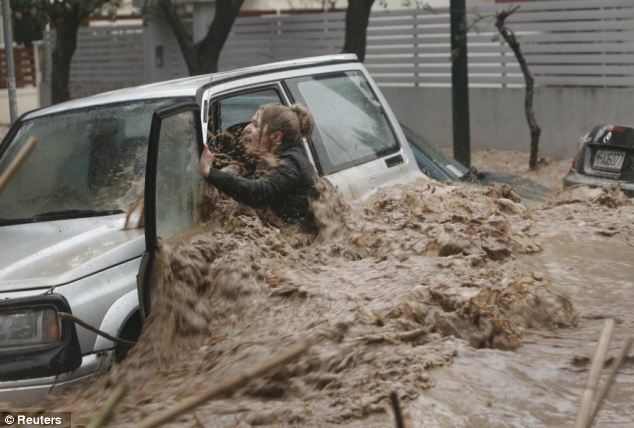 - 11 dead in Greece after Athens was hit by deadly flash flood. 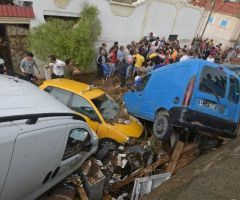 - The disaster struck on Wednesday in the Mandra, Nea Peramos and Magoula areas. - Fatality could increase as recess teams continue to search for missing people. At least 11 people have been confirmed dead after flash flood hit the western outskirts of the Greek capital, Athens on Wednesday. on Wednesday took place in the Mandra, Nea Peramos and Magoula areas, while authorities in the town of Megara said they were searching for several missing residents. 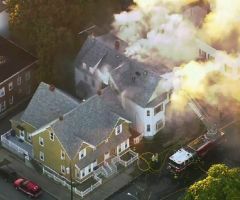 The fatality of this disaster could go up as rescue teams are still searching for missing individuals. "We have had hundreds of calls for help," Stavros Fotiou, the vice mayor of Megara, told Al Jazeera by telephone. "We are trying to access some areas and open the roads, but the rain still hasn't stopped," he added. 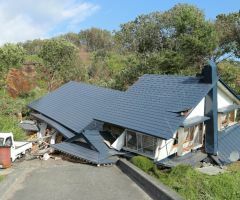 Fotiou could not yet confirm the number of damaged houses and vehicles, but said local municipal authorities were working with the fire department to help people who were displaced. 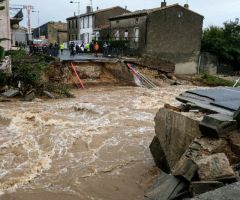 Yiannis Kemmos, a local reporter who was on the scene of the floods, said there "was a lot of panic during the heaviest rains". "Many cars were destroyed or damaged in the streets, and a lot of people are outside because their homes were flooded," he told Al Jazeera by telephone. "People are waiting for help, but most don't seem to be in immediate danger anymore." Prime Minister Alexis Tsipras said in a post on Twitter he was "deeply saddened" by the loss of life caused by "the catastrophic storm".